Drift into the weekend with a blend of diverse drum patterns, heavy bass drops, hip-hop and non- conventional melodies by Sound Avtar and DJ Sa on 19th of April at Social, Hauz Khas. 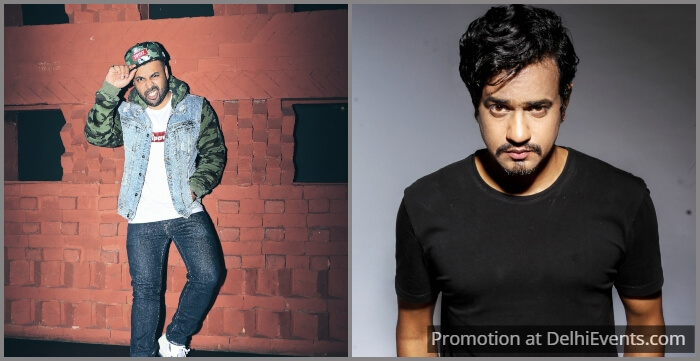 DJ SA is India's premier HipHop/Trap DJ, voted 'India's best Hip-Hop DJ' at the inaugural VH1MyFav Awards in the past, Sa has taken Hip-Hop music to a whole new level in the country. Having a key role in promoting Hip Hop/Trap music, DJ Sa can be seen performing regularly at clubs all around the country. Opening for the likes of Akon, Charmillionaire, Kardinal Ofishall, Sean Kingston, SnoopDogg (Lion), MIMS and DJ Green Lantern resulting in collaboration with Universal Music to promote all their hip hop albums across India in the past.